In this tutorial I will be teaching you how to install the HulkStream add-on on Kodi 17.6 Krypton (and Kodi 18 Leia), this is one of the best Kodi sport IPTV addons which gives you unlimited live sport channels in HD. 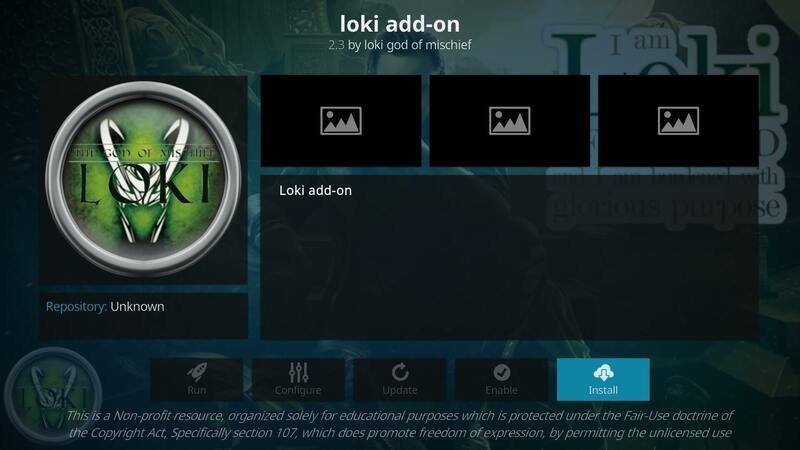 In this tutorial I will be teaching you how to install the Loki all-in-one add-on on Kodi 17.6 Krypton (and Kodi 18 Leia), this is one of the best Kodi addon which gives you unlimited access to movies, tv shows and much more. The Loki addon is always being updated with the latest stream sources, features and content, so you will be able to find any stream you want in 720p and 1080p quality. 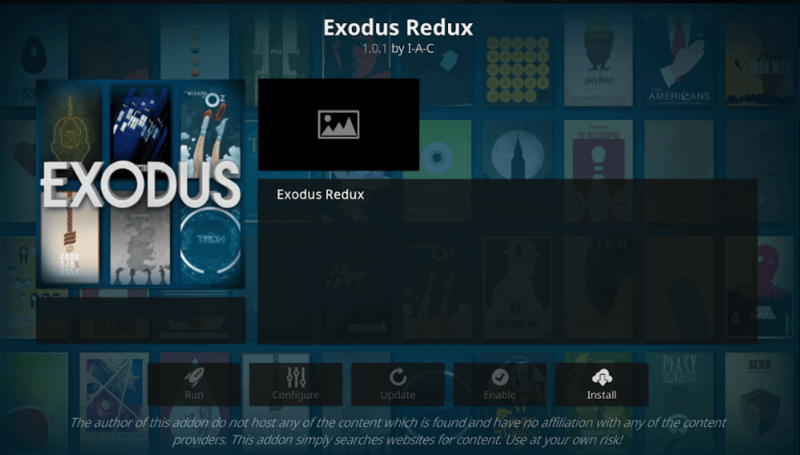 In this tutorial I will be teaching you how to install the Exodus Redux add-on on Kodi 17.6 Krypton, this is one of the best Kodi addon which gives you unlimited access to movies, tv shows and much more. 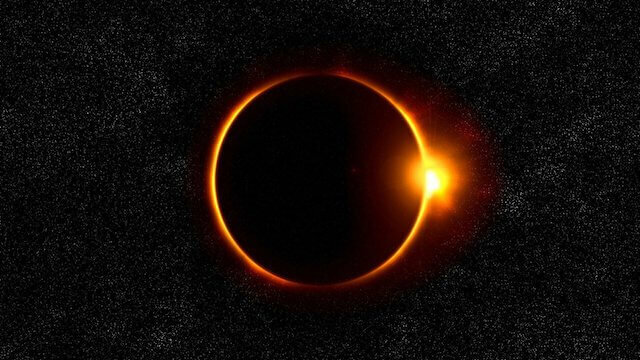 The Exodus Redux addon is always being updated with the latest stream sources, features and content, so you will be able to find any stream you want in 720p and 1080p quality. In this tutorial I will be teaching you how to install the Deceit all-in-one add-on on Kodi 17.6 Krypton, this is one of the best Kodi addon which gives you unlimited access to movies, tv shows and much more. The Deceit addon is always being updated with the latest stream sources, features and content, so you will be able to find any stream you want in 720p and 1080p quality.